Alongside fairisle, I love aran stitches. 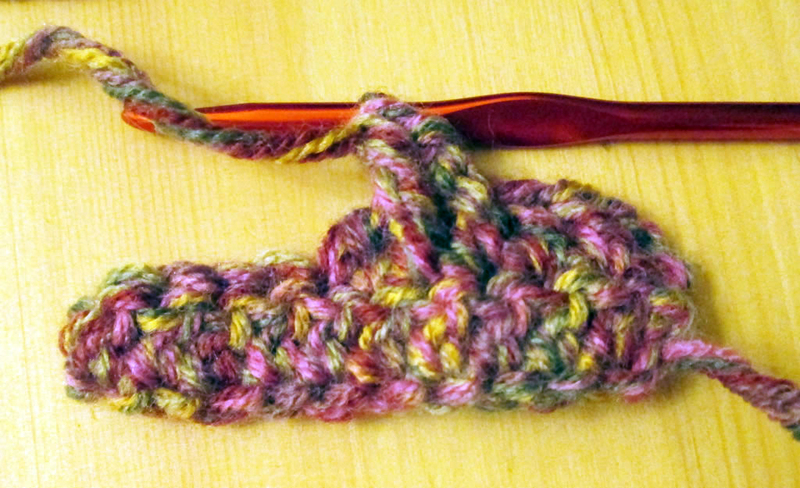 Unfortunately I am not much of a knitter. 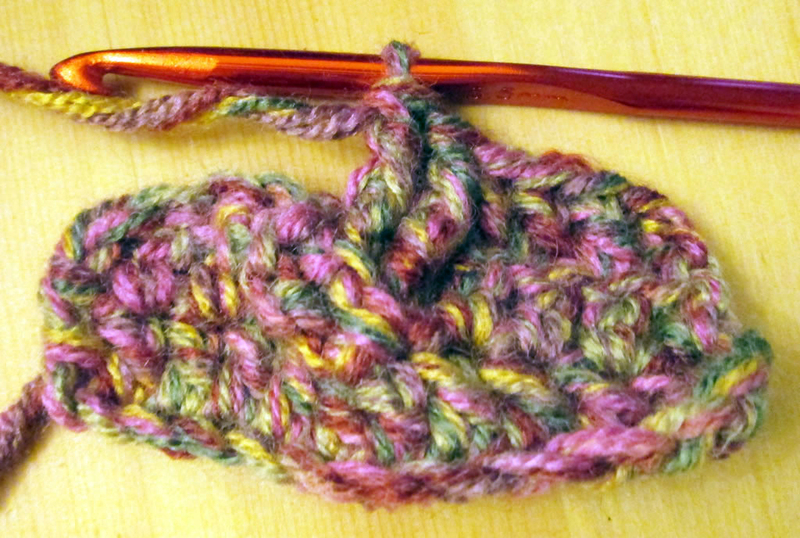 Thankfully though, there are aran stitches in crochet too! 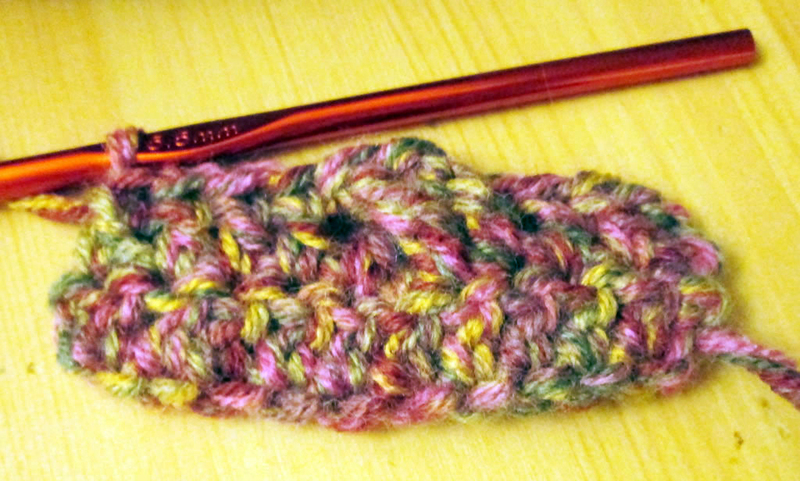 Here is a little tutorial showing how to crochet cable stitch. 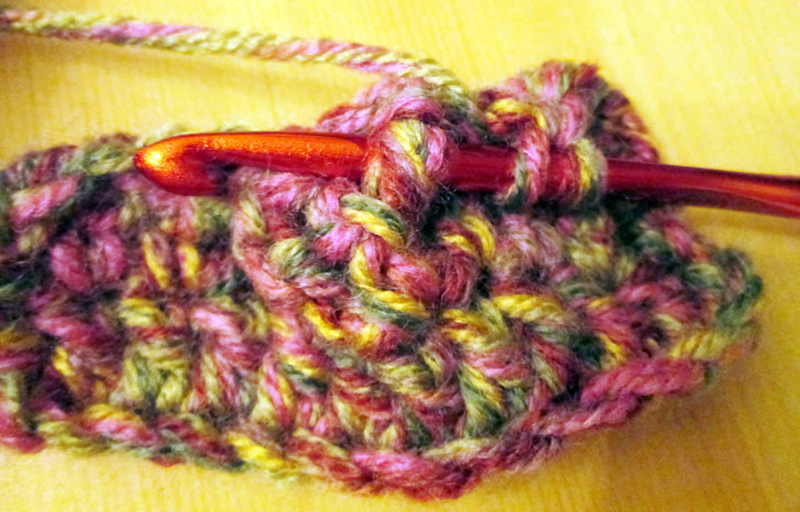 I don’t know whether this is the proper way to crochet cables. I tried a number of ways and this was the way I liked best. 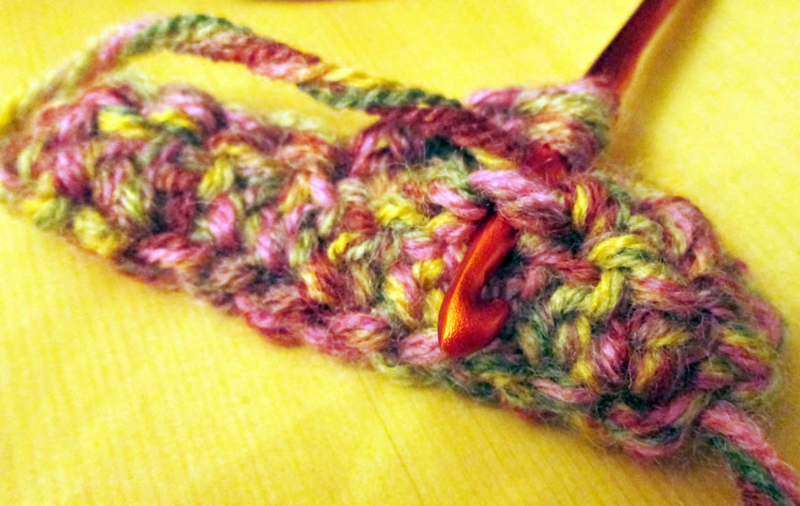 Cable stitch is worked over 4 stitches using trebles, double trebles and by crocheting trebles round the stitch post. 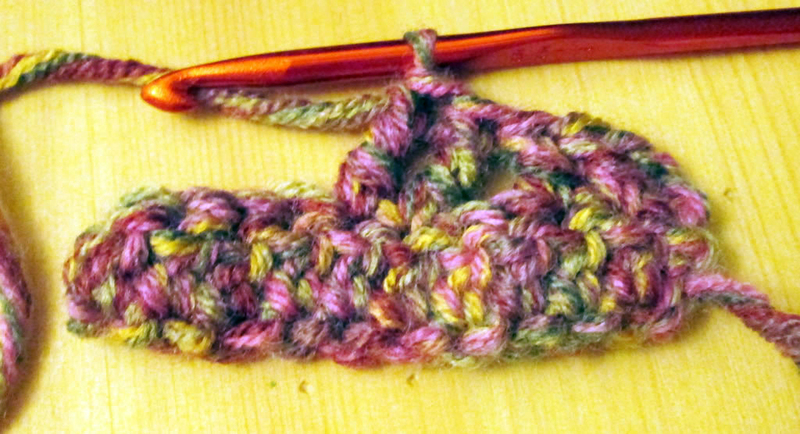 The double trebles are worked on the bits that cross over so that the stitches are a bit longer. 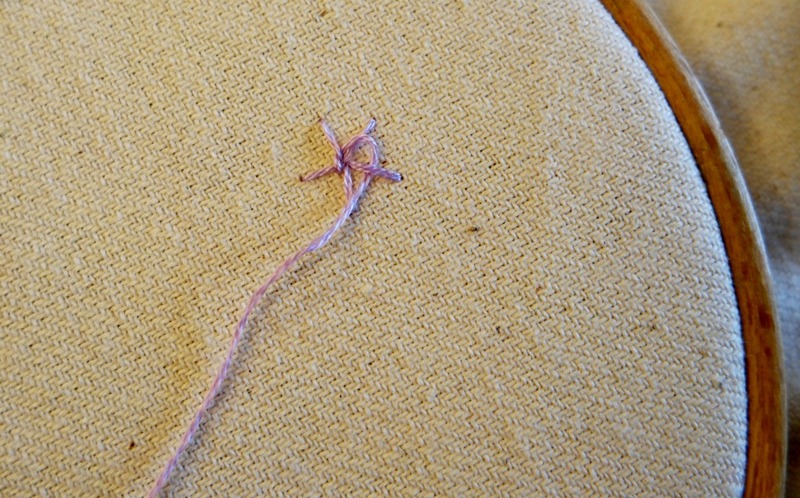 The trebles round the stitch posts are worked on the right side to give the cables more definition. 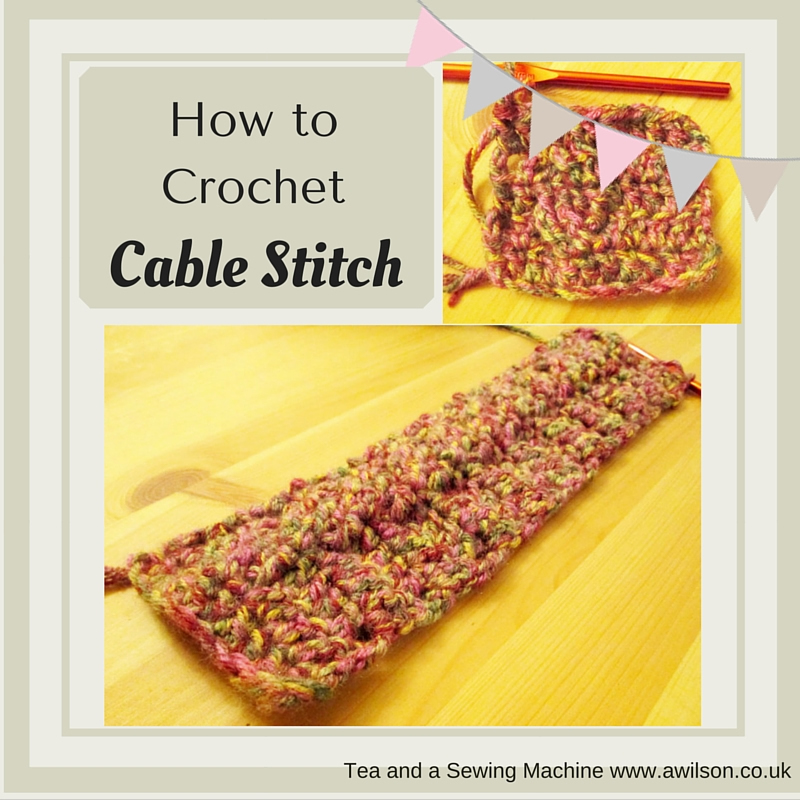 Please be aware that being English I have used English crocheting terms! 1. Make at least 11 chains depending on how many cables you want to make. 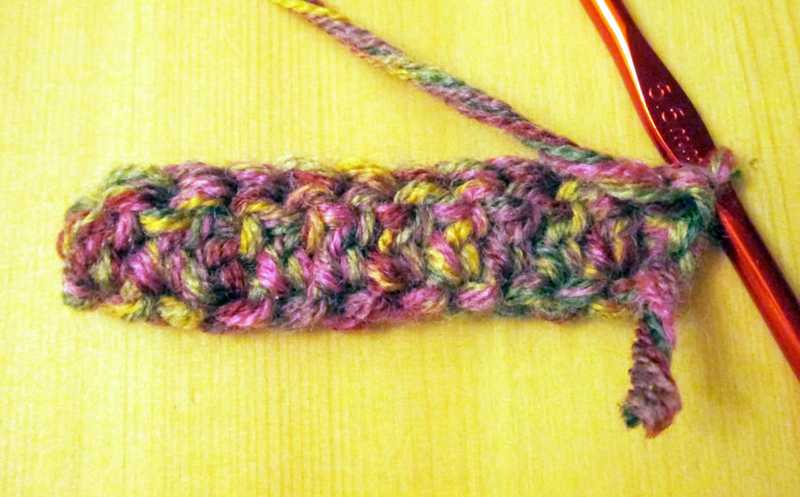 For practising, 11 chains will give you one cable with a couple of stitches either side. 2. 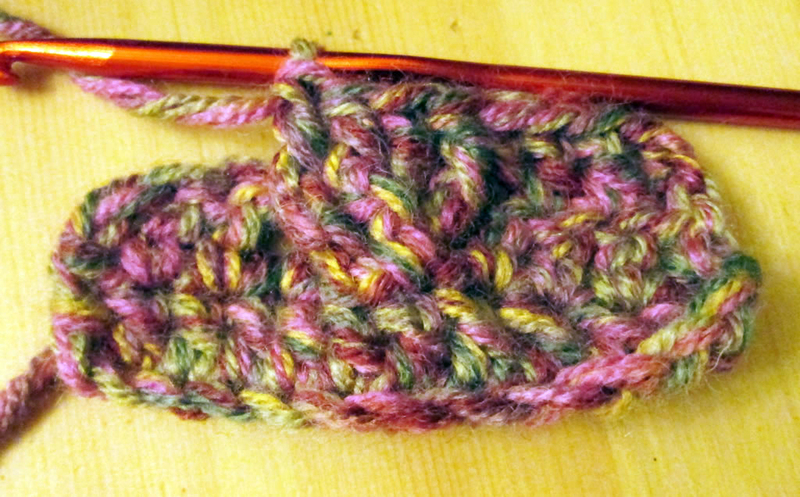 Work 1 tr into 4th stitich from hook, then 1 tr into each stitch until the end of the row. 3. This will be the wrong side. 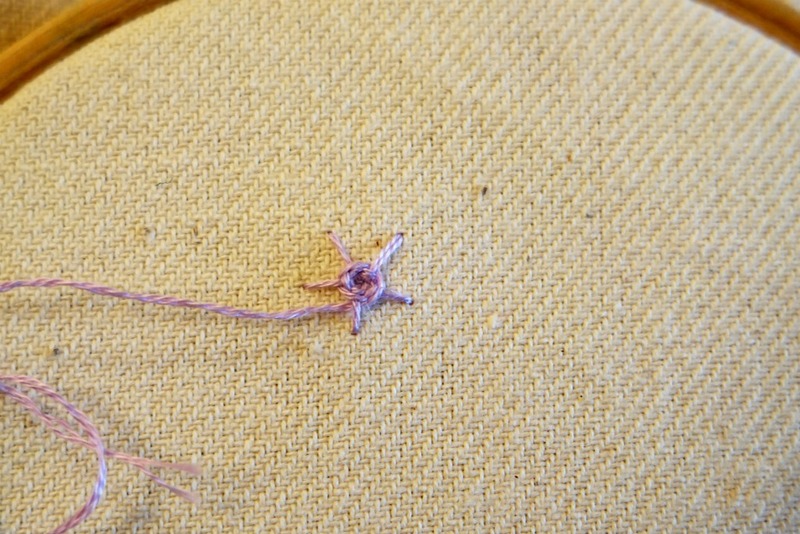 3 ch, then 1 tr into 2nd stitch from hook. 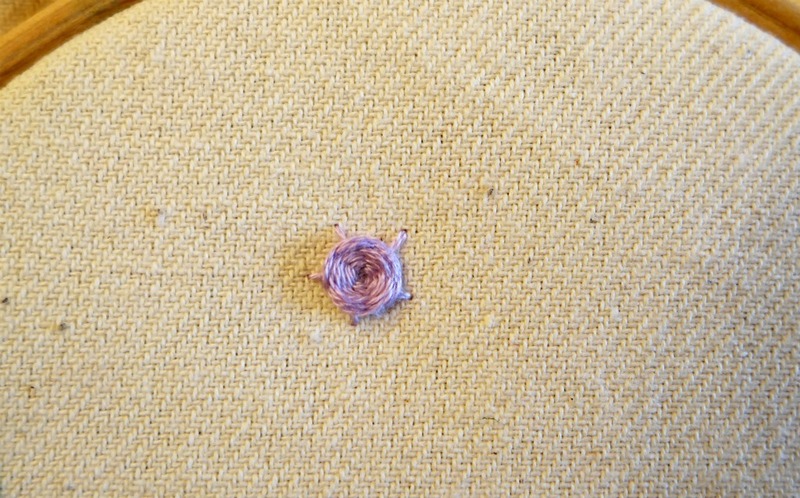 Now we’re making the cable! 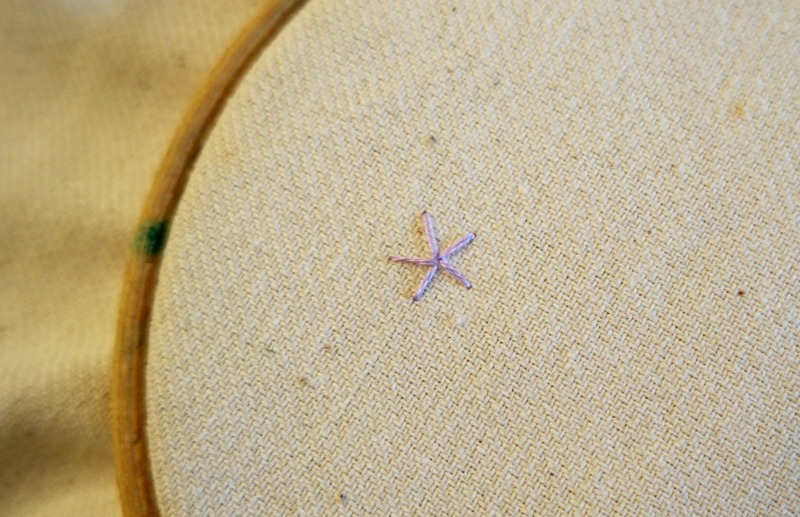 Miss out 2 stitches, then double treble into the next stitch, then another into the next stitch. 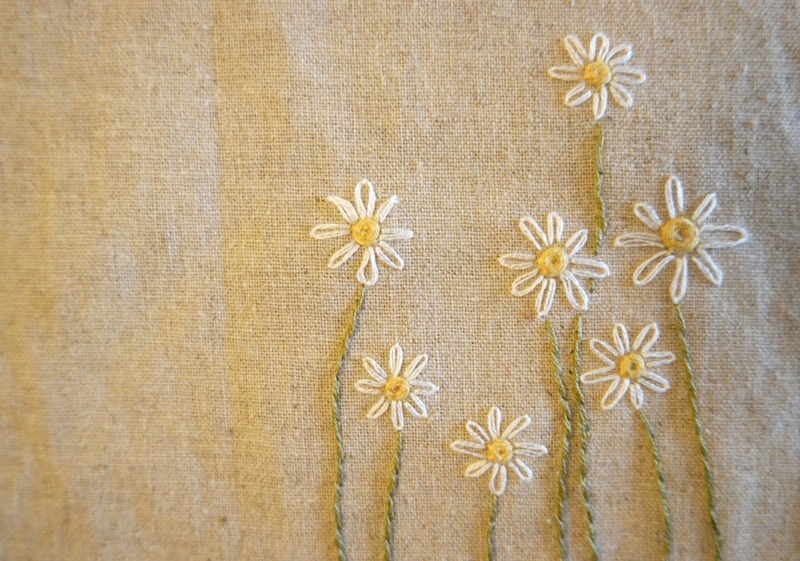 To work a double treble, yrh twice, hook through the stitch, yrh and pull it through the stitch. You should have 4 loops on the hook. Yrh, pull through 2 loops, yrh hook again and pull through 2 loops, yrh hook one last time and pull through the remaining 2 loops. 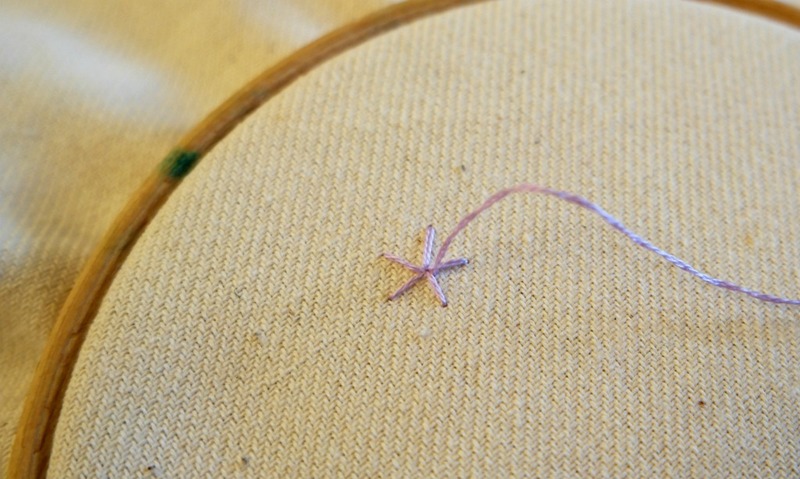 Keeping the hook at the front of your work, work a dtr into the first stitch that you missed out, through the back of the stitch. 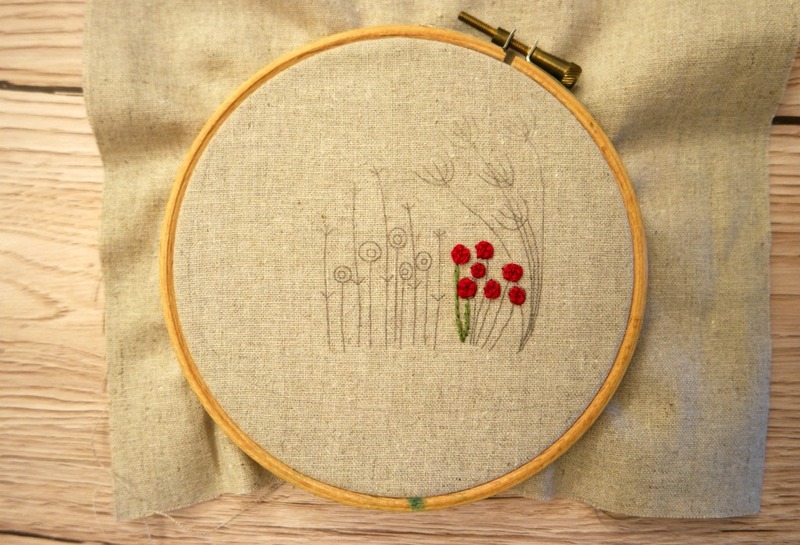 Repeat for the 2nd stitch that you missed out. Miss out the next 2 (you have already worked those! 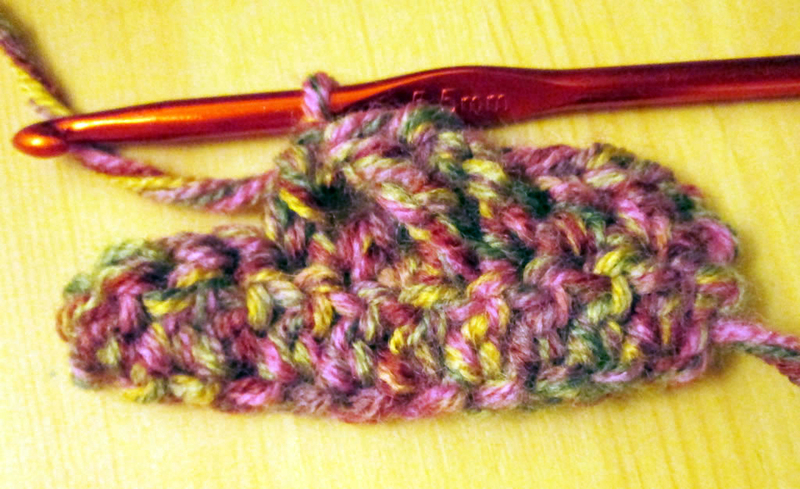 ), 1 tr into each stitch to the end of the row. 4. 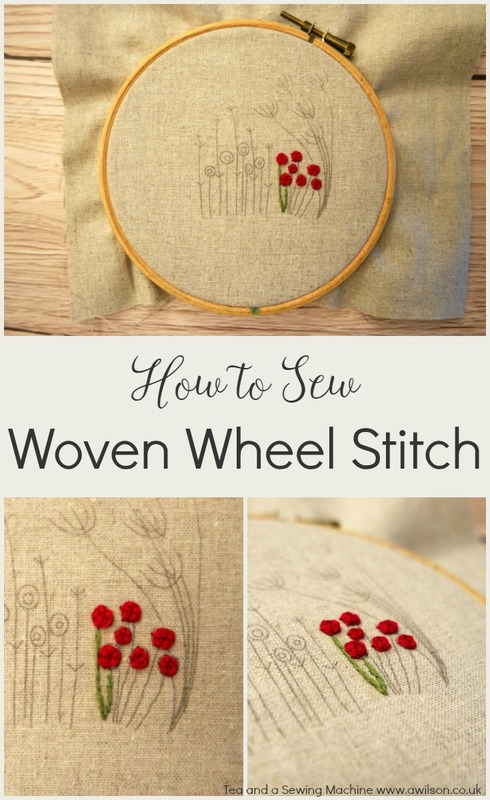 3 ch, then 1 tr into 3rd stitch from hook (if you started with more than 11 ch, you will need to keep going with the trebles until you reach the cable section). 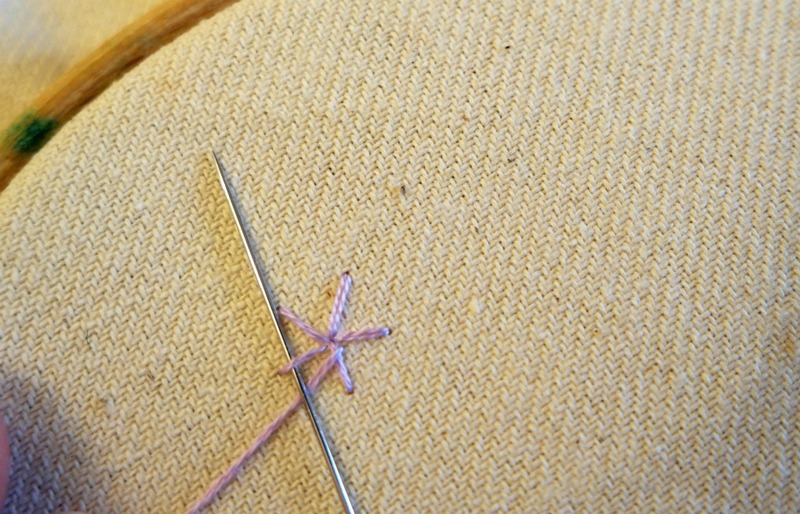 1 tr round the post of the first stitch in the cable section (put the hook in from the front), then 1 tr round the post of each of the next 3 stitches. Tr to the end. 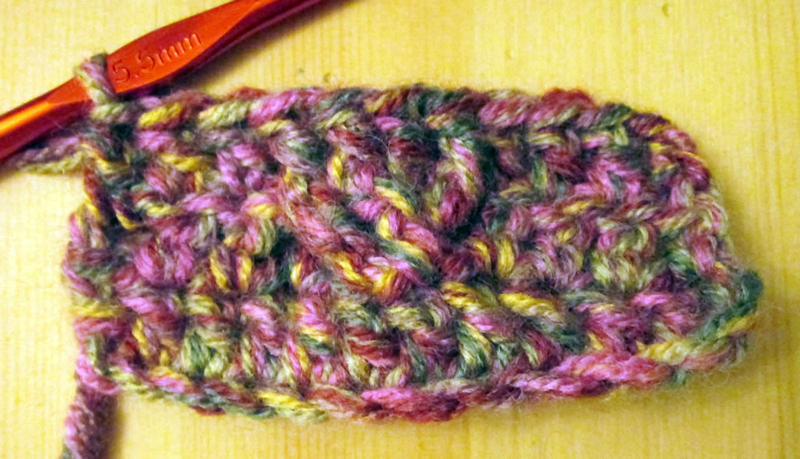 Rows 3 and 4 make the cables, so just keep repeating those! 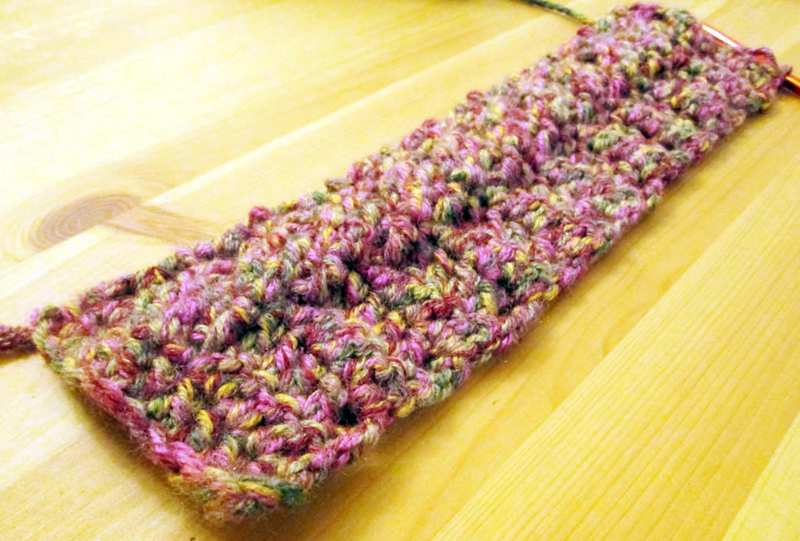 I’m currently working on a phone cosy and I have plans to crochet cables into lots more stuff! 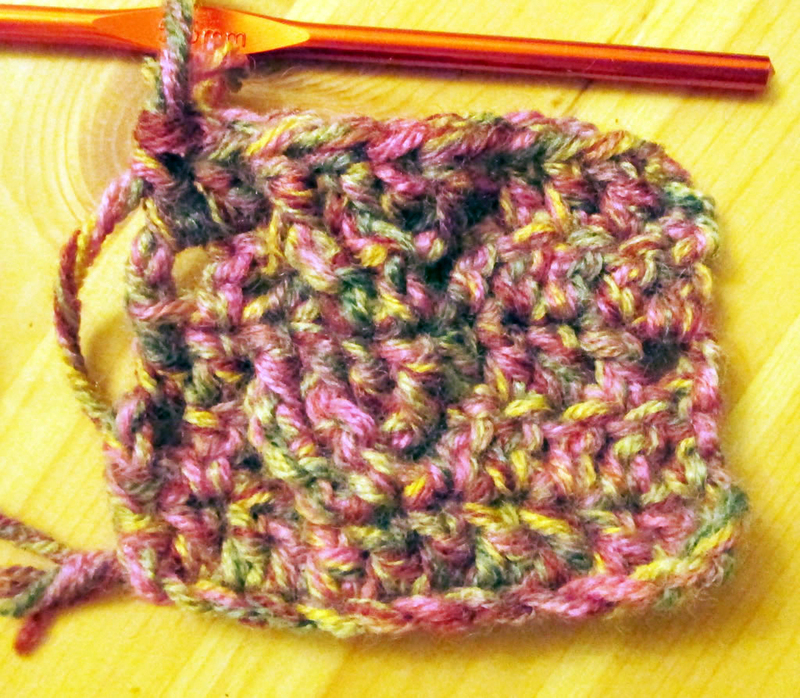 If you liked this post, you might be interested to know that I am planning to launch an ecourse entitled The Ultimate Guide to Crochet Stitches in January. 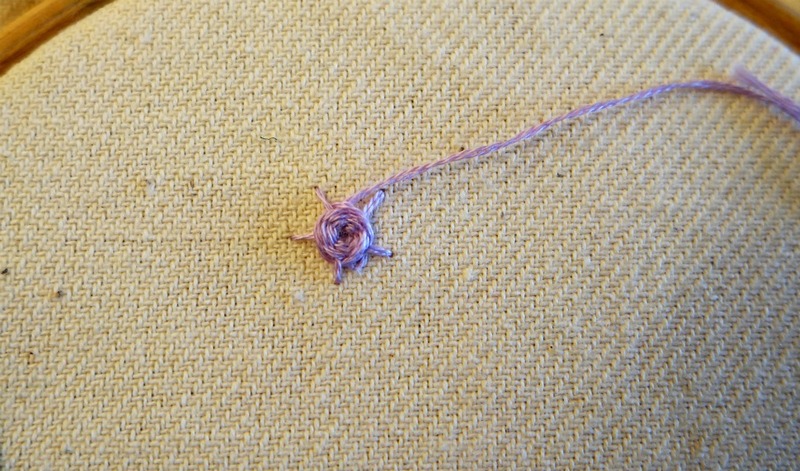 12 weeks, 12 different stitches. Subscribers will be offered a discount so please sign up!